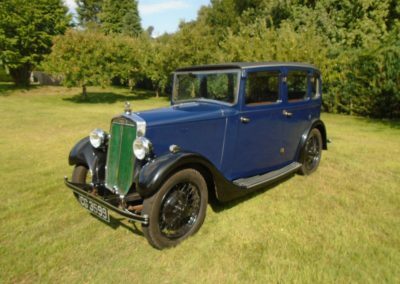 First registered on 2nd March 1933, this Lanchester 10 (actually badged by Lanchester as a Lanchester Four Type 10) is a quite rare commodity these days, and what a smashing car it is! 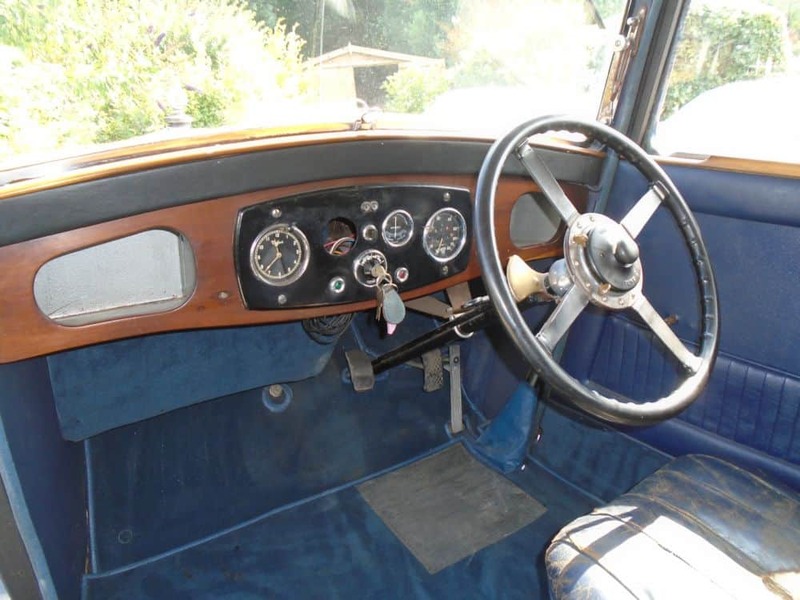 It was clearly built to a high standard in its day, with quality fittings and advanced running gear, including pre-selector gearbox and fluid flywheel. This is a good-sized car but not too heavy and is easy to drive once you get used to the gearbox, which only took me a few minutes. This particular example was restored in 2004 by the previous owner, who spent many hours rebuilding and bringing back to life this most attractive limousine. 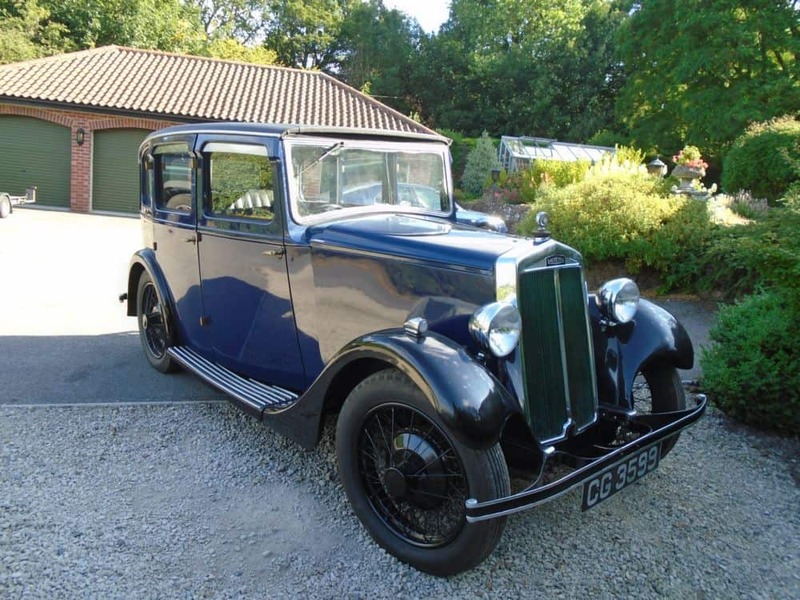 The car is in good condition with excellent bodywork, good paintwork with a few imperfections, and an interior which is partly original, partly new. 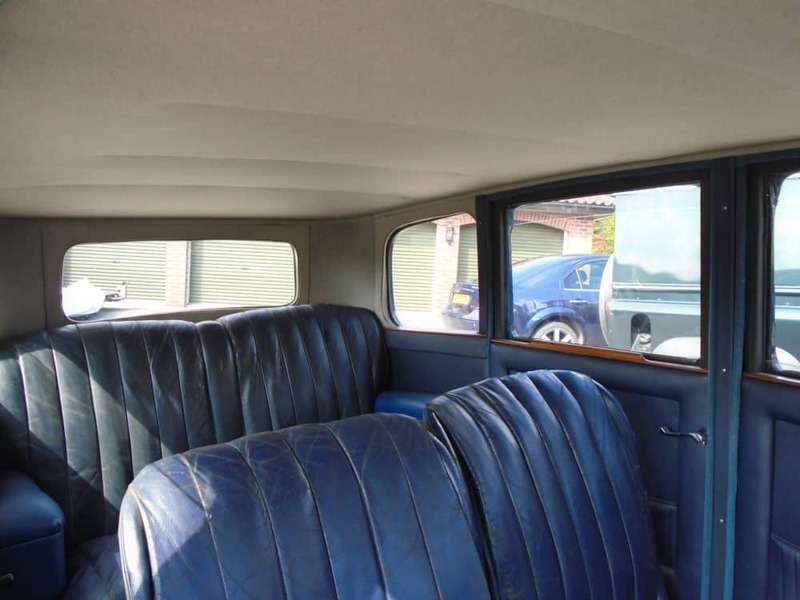 The headlining has been replaced, the door cards and carpets are very good, and the seats are original (there is a bit of a tear in the driver’s seat base). 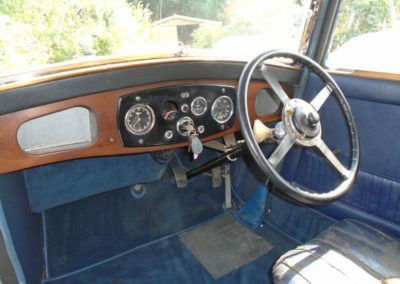 Opening front window. The underside of the car is good and sound, and tyres are nearly new. 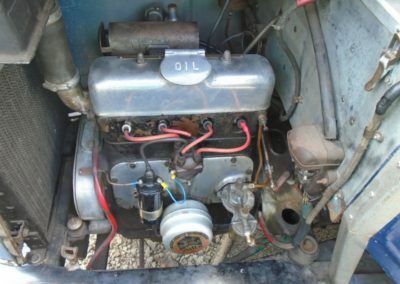 We have gone some way to re-commissioning the car in that we have sorted out the ignition and fuel system and car now starts easily and runs well. 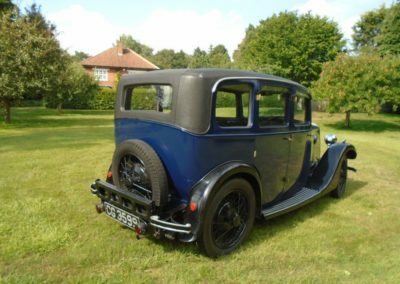 There are still some items to re-commission and attend to – with a little bit of effort this lovely old car could soon be back on the road. Comes with V5C, photo album showing the restoration, early continuation book and some other paperwork.